We've made it our mission to be the local cozy cafe that you can count on for consistently fresh, high quality food and drink that's made with a smile. We serve up handcrafted espresso drinks, made to order sandwiches and salads, homemade soup, and an array of creative pastries that are baked from scratch right in our kitchen. We believe in the art of handcrafted drinks. 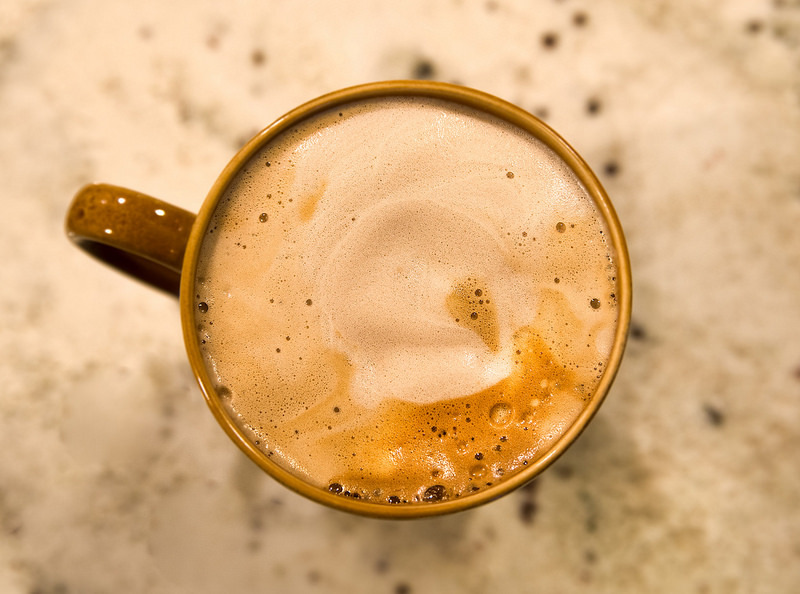 We start with the best coffee beans we could find, and take care in each layer of creamy espresso, steamed milk and foam to ensure an excellent beverage every single time. We get our coffee beans from Friedrichs Coffee Roasters out of Des Moines IA. The beans are hand roasted in small batches and shipped to us that same day. You won’t find your average baked goods in our pastry case. We constantly experiment with new flavors, always coming up with something creative to tempt your taste buds. We don't believe in using any prepackaged baking mixes in our kitchen. Everything is made totally from scratch using whole ingredients like real butter (no butter flavored shortening) and actual heavy cream (not “non dairy whipped topping”). We bake in small batches to ensure that we only have the freshest product to offer. We also love working with customers to create their perfect custom treat for special occasions! Talk to Anna about your special orders!